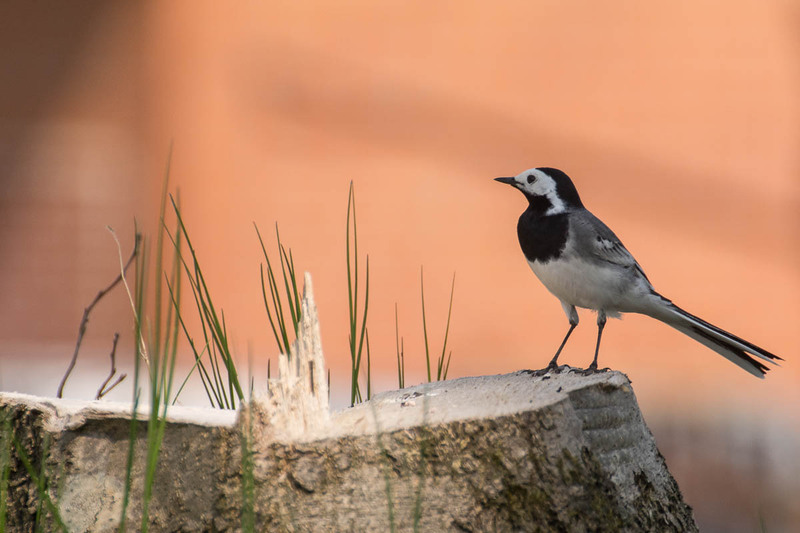 Above you can see a wagtail bird on a tree stump. I am always happy when I can take photos of birds, but when I find a waigtail I am even more happy because they are a bit more difficult to find. When I was in Reinfeld, I noticed you have a higher chance to find them near the pond called Herrenteich. In Lübeck you find them more likely near the Trave River but I had a much better chance to find them in Reinfeld, for some reason they are much more likely to occur there, probably because it’s outside of the city. So, my lesson was that they are mostly near the water, except in the case of the photo above, that one was shot near farm close to a small forest. That’s one of the big reasons why I like photography, it’s not just about taking the photo, but also about observing the nature and where you find certain animals. This winter I am quite a bit lazy, but I am waiting already for better weather to go on a hike again. I hope spring weather starts soon.